You have a golden opportunity to drive engagement in your organization and community by selecting the right keynote speaker. When a keynote is done well, it does more than make people feel good or motivated, it also creates an enthusiasm for taking the lead. 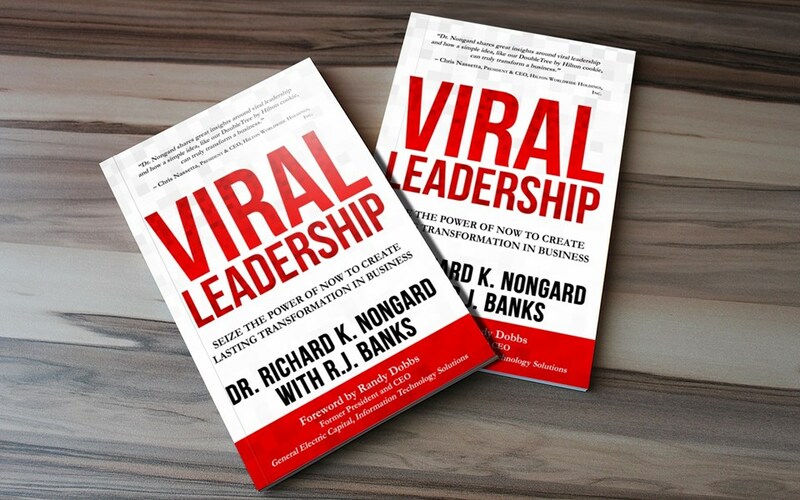 I am Dr. Richard K. Nongard and I want to share my message of Viral Leadership with your group. I want to engage the community, change the culture and build affirmative identity. The results of my speaking encourage action and motivate at the deepest levels. I recognize that a good keynote goes beyond stories or humor and rivets into place sustaining action. Although new to GigMasters, I have been writing books and speaking for 25+ years. 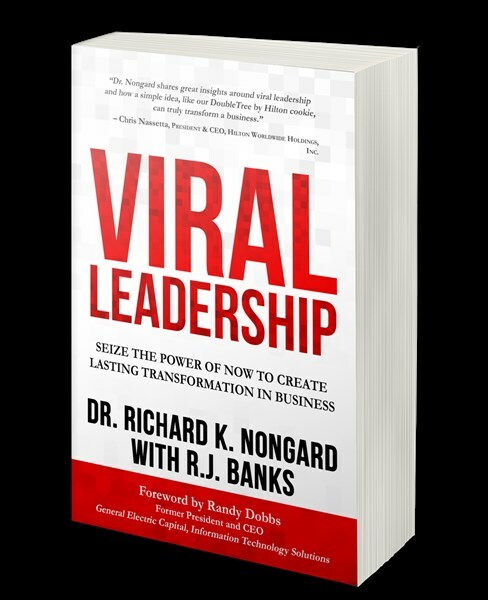 My newest book, "Viral Leadership: Seize the Power of Now to Create Sustaining Transformation in Business" has been endorsed by the current CEO of Hilton Worldwide and the foreword was written by Randy Dobbs, the former CEO of General Electric Capital. I work with professional and corporate groups, community associations and organizations, sales and financial services, and healthcare and education sectors. I also can customize any presentation to the exact needs of your unique audience. 1.) They can seize this moment, the power of now, to create lasting change and success. 2.) I will teach interactively and demonstrate to your audience how they can set daily intentions and create enthusiasm for new opportunities. 3.) The participants will co-create with me during our talk, the specific strategies to step into abundance and balance both at work and in the community. I stress three things: Community, Culture, and Identity. It is the formula for business success and the same formula for personal success. I am happy to take your themes and integrate them into the ideas of Viral Leadership so your audience has a personalized experience that goes beyond motivation and into action. 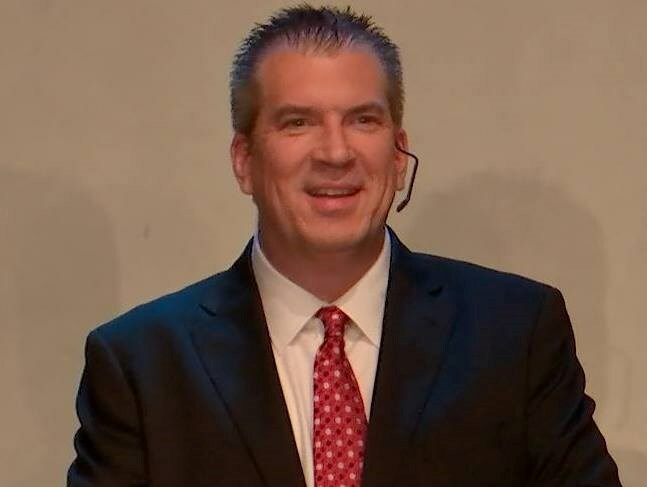 I am Dr. Richard K. Nongard, a business executive who has built success in both the educational and healthcare sectors. I have a strong handle on technology and business psychology. I have authored over 15 books in the fields of both psychology and business leadership, which have been read and endorsed by some of the most influential leaders in the country. Please note Dr. Richard Nongard will also travel to North Las Vegas, The Lakes, Henderson, Blue Diamond, Boulder City, Jean, Indian Springs, Overton, Dolan Springs, Moapa, Logandale, Tecopa, Pahrump.